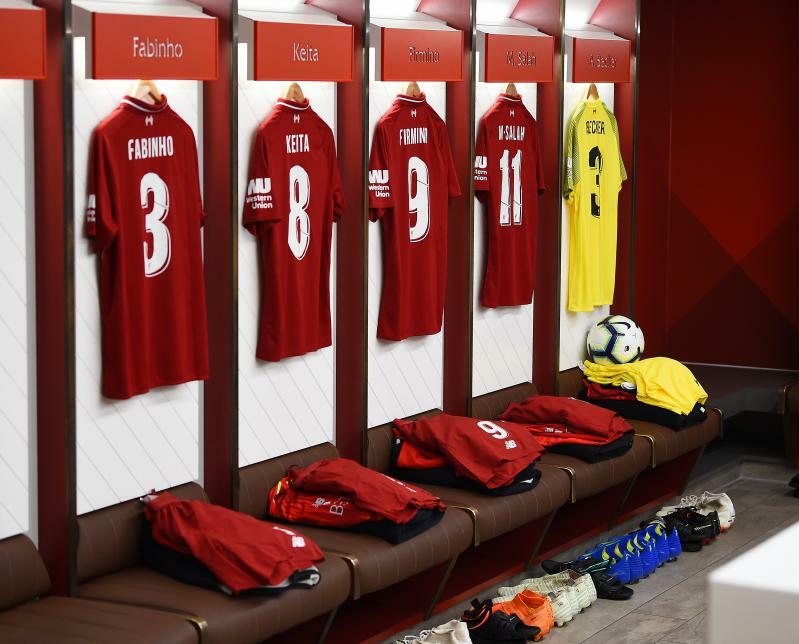 Liverpool conclude their pre-season fixture schedule by recording a 3-1 win over Serie A side Torino at Anfield thanks to goals from Roberto Firmino, Georginio Wijnaldum and Daniel Sturridge. 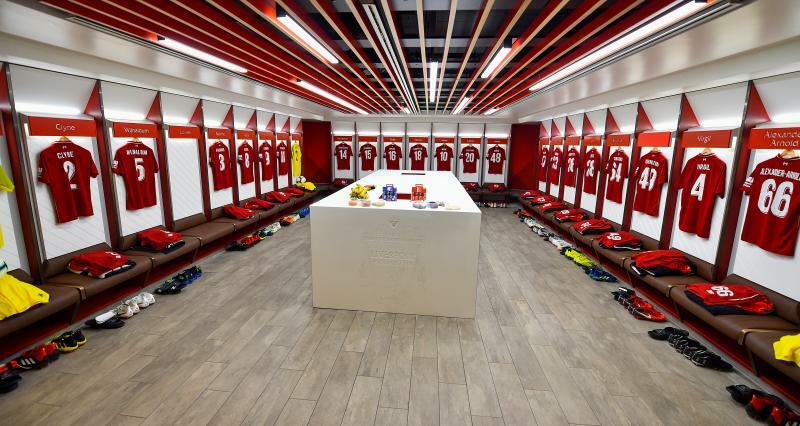 Liverpool sign off from their pre-season programme with a victory over Torino at Anfield. Roberto Firmino and Georginio Wijnaldum struck within three minutes of each other in the first half after Fabinho had earlier missed a penalty. The visitors pulled one back before the break via the head of Andrea Belotti, but Daniel Sturridge's header late on made certain of the win. Academy prospects George Johnston and Rafa Camacho are on for Nat Phillips and Curtis Jones. Lovely stuff again from Liverpool. Shaqiri picks out Sturridge with a magnificent ball from just outside the area, and the striker makes no mistake in glancing beyond Sirigu from six yards. Lallana tees up Sturridge, who rolls just wide of the near post from 15 yards out. Sturridge clips one well over the bar after good work by Grujic and Lallana. 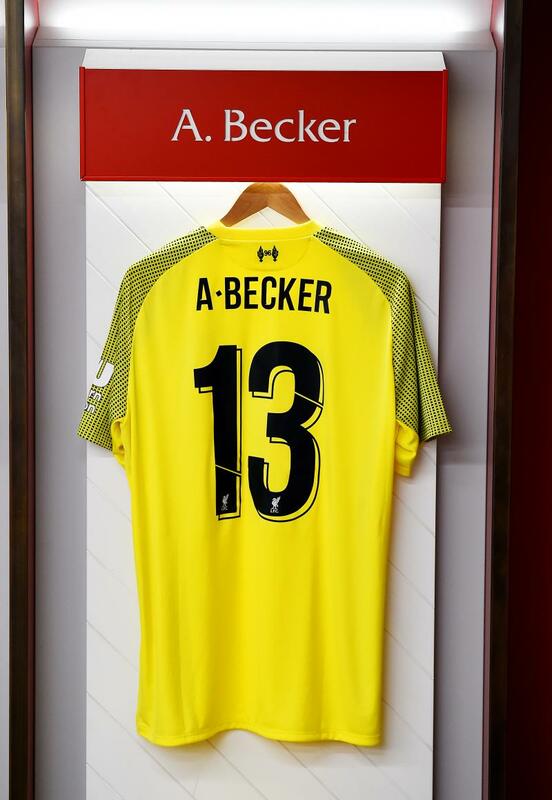 Another change - Loris Karius is on for Alisson. 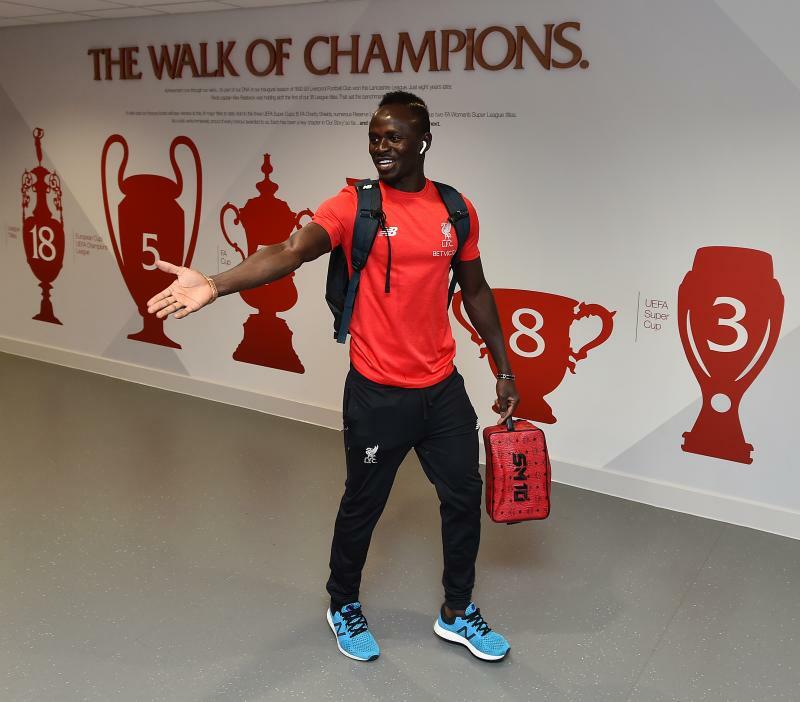 Both men get a fantastic reception inside Anfield. 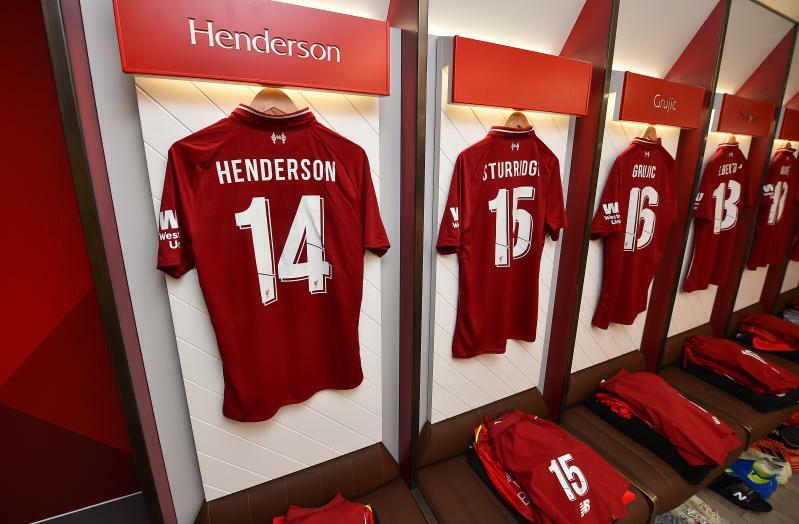 Jordan Henderson is coming on for his first appearance of the summer - he replaces Fabinho. Izzo makes way for Moretti for the visitors. Edera manages to get a low shot in on goal, but Alisson is able to gather. Alexander-Arnold's work is done for the night. He's replaced by Clyne. Shaqiri and Alexander-Arnold combine to open up Torino down the left, with the latter's cross picking out Ings. The striker controls on his chest and skips around a defender. He goes to ground under a challenge but still manages to get a shot in, which needs to be hooked off the line by Izzo. Sturridge does superbly to fashion a shooting chance for himself in the box; however, Sirigu makes a block at close range. Ings finds space inside the area after some nifty footwork from Sturridge, but drags wide of the far post. 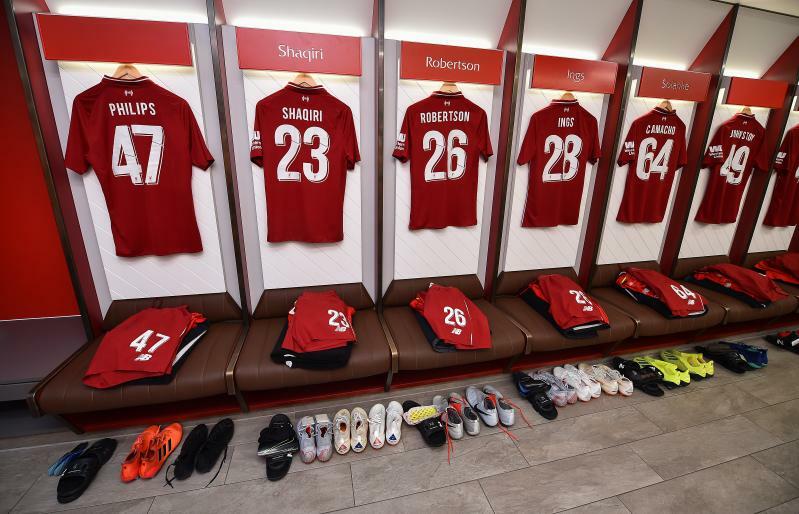 Alisson, Alexander-Arnold, Phillips, Fabinho, Robertson, Grujic, Jones, Lallana, Shaqiri, Ings, Sturridge. Torino get us back up and running at Anfield. 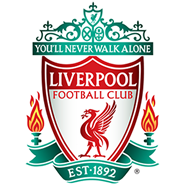 Two goals in three minutes gave the Reds the advantage at Anfield as Roberto Firmino and Georginio Wijnaldum found the target after Fabinho had earlier missed a penalty. 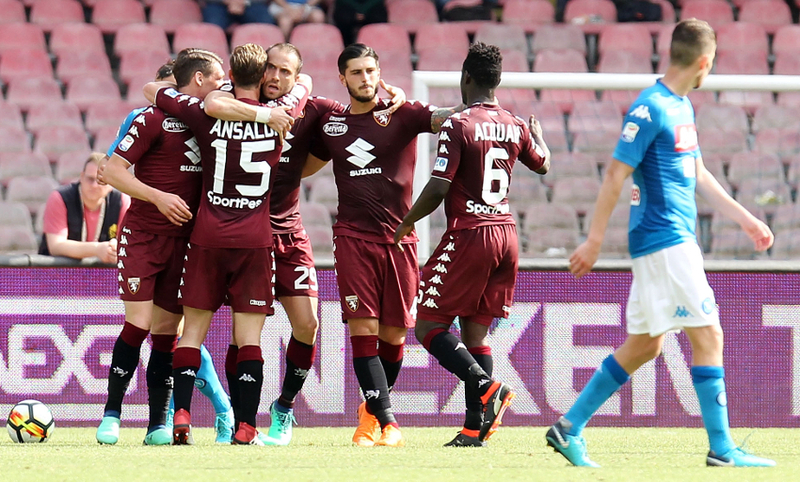 Torino reduced the deficit via the head of Andrea Belotti, but the hosts lead 2-1 at the break. 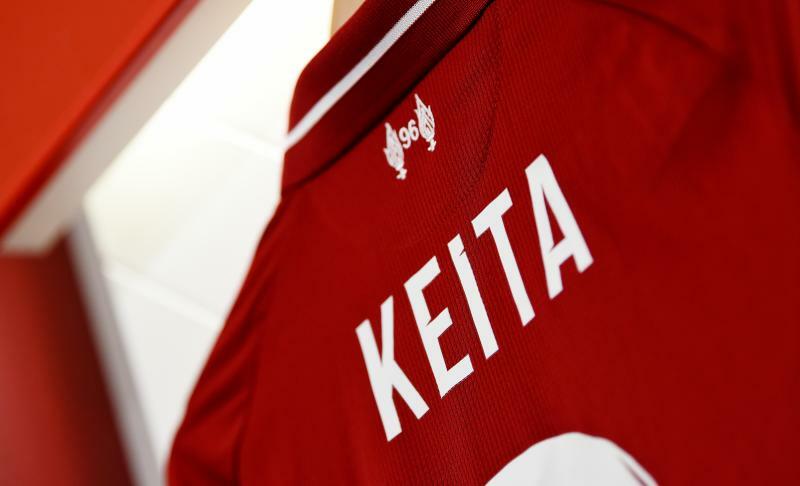 Keita does well to intercept a pass just outside the Torino box and rifle one towards goal, but it takes a deflection and loops over. Salah slips in Wijnaldum again, but this time he's denied by the boot of Sirigu. 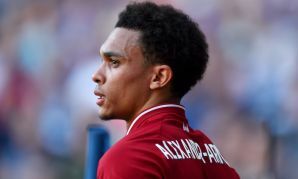 The rebound evades Salah for a tap-in, but falls for Alexander-Arnold; however, his whack back towards goal strikes a defender. Important recovery block from Moreno to thwart Di Silvestri's strike towards goal after he'd escaped into space just inside the box. The visitors pull one back as Belotti bullets in a header from six yards out from Di Silvestri's delivery from the right. And it's 2-0 as the Reds carve open their opponents in style. Salah superbly controls a ball forward, lays it off for Firmino, who slides it through into the path of Wijnaldum's run and the Netherlands midfielder converts low beyond Sirigu. Alexander-Arnold's skimming drive from range is just nudged around the post by the glove of Sirigu. The Reds do have the lead now as Firmino bags. Alexander-Arnold's ball down the right is skilfully controlled by Wijnaldum, who nudges into the path of Salah. A burst of pace from the Egyptian takes him into a central position before he lays it off to Firmino in the box. The No.9 side-steps Di Silvestri before finding the net via a deflection off the Torino man. 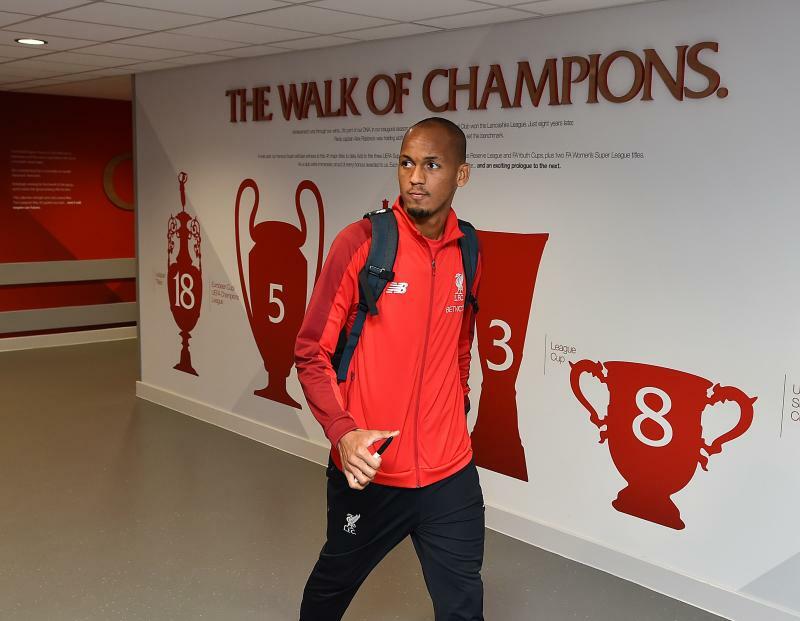 Fabinho assumes responsibility, but slides his shot wide of the left-hand post. The Reds have a spot kick as Mane is nudged off the ball by Bremer as he attempts to reach Salah's pass. Belotti escapes behind the Liverpool defence and shoots at goal - but he's denied by both the raised flag of the referee's assistant and a smart stop from Alisson. Now Salah almost sets up Mane inside the area following a lovely one-touch move to open up the visitor's defence. 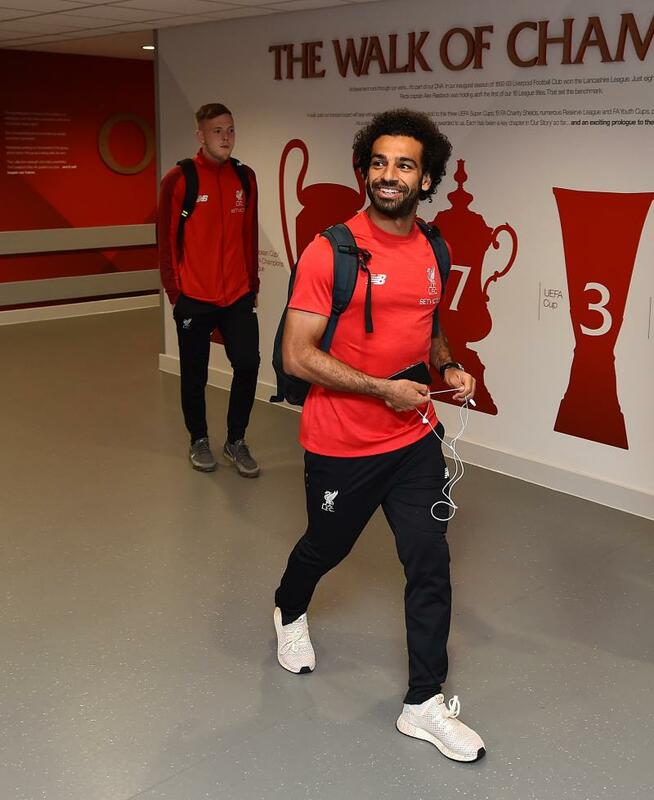 Salah is an inch away from turning in a brilliant centre from Alexander-Arnold from the right. 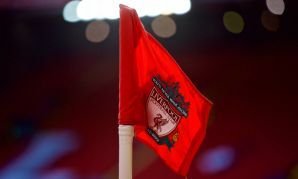 Liverpool start the game at Anfield. ...for the first time this season. 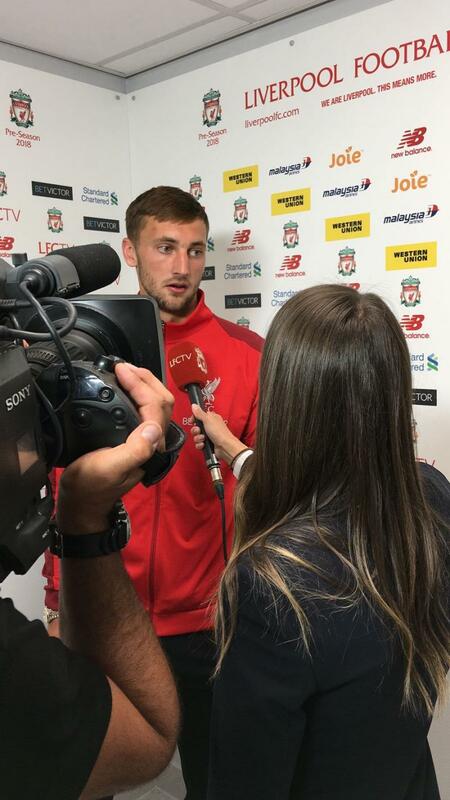 Nat Phillips is the man on the mic as he speaks to LFCTV ahead of kick-off at Anfield. 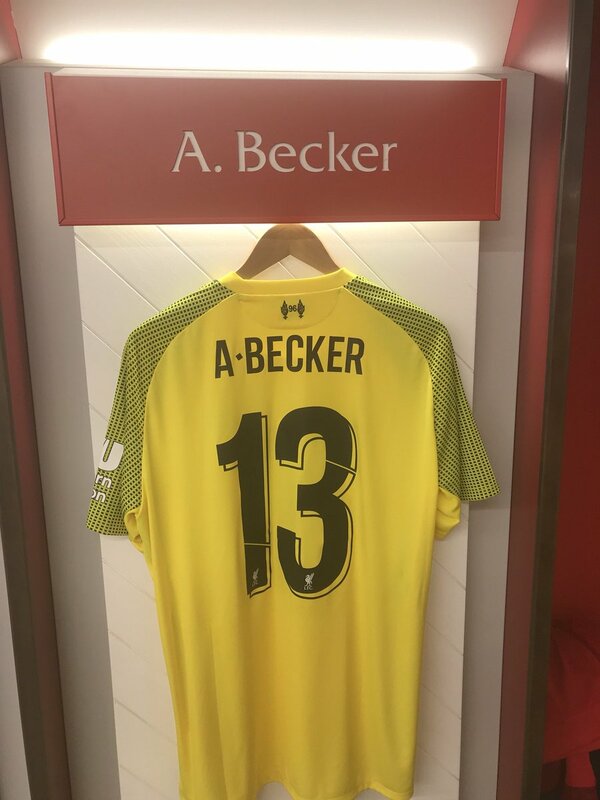 He starts tonight - and you can watch the game live on LFCTV and LFCTV GO. Click here for details. 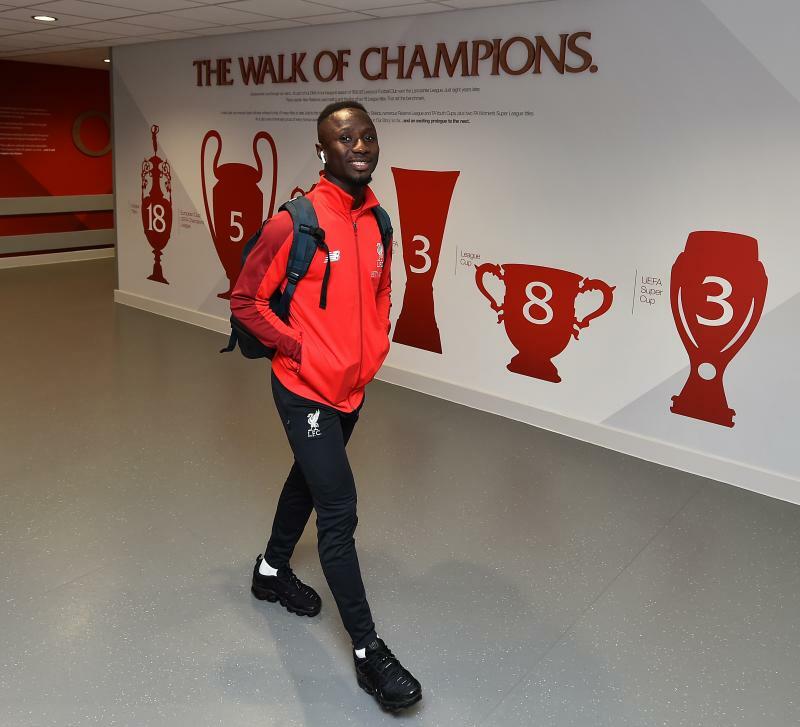 Alisson Becker, Fabinho and Naby Keita make their home debuts for Liverpool, while the Reds’ front three are back in tandem in attack as Sadio Mane, Mohamed Salah and Roberto Firmino all begin. 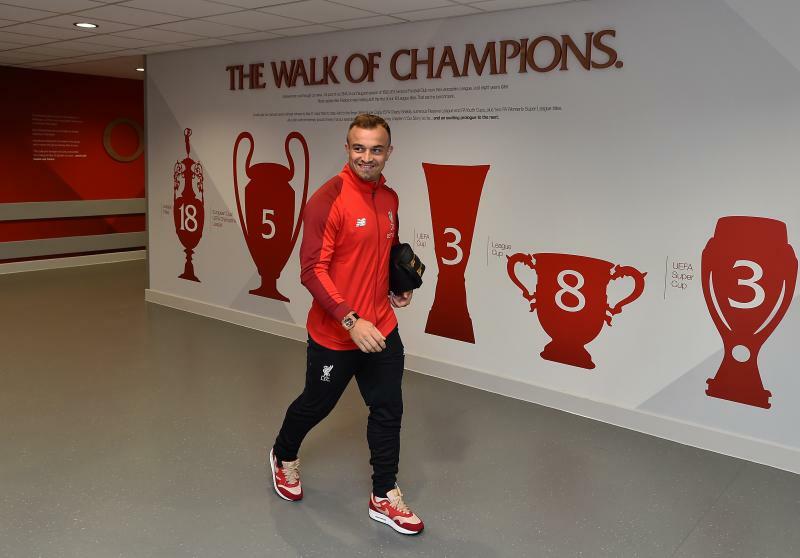 Elsewhere, Jordan Henderson is on the bench, as is Adam Lallana and other new arrival Xherdan Shaqiri. Alberto Moreno wears the captain’s armband. 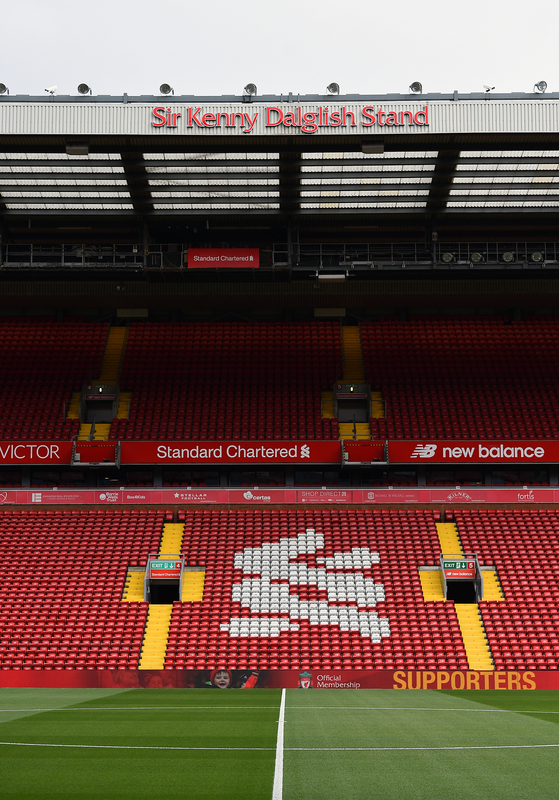 Liverpool: Alisson, Alexander-Arnold, Van Dijk, Phillips, Moreno, Fabinho, Wijnaldum, Keita, Mane, Salah, Firmino. 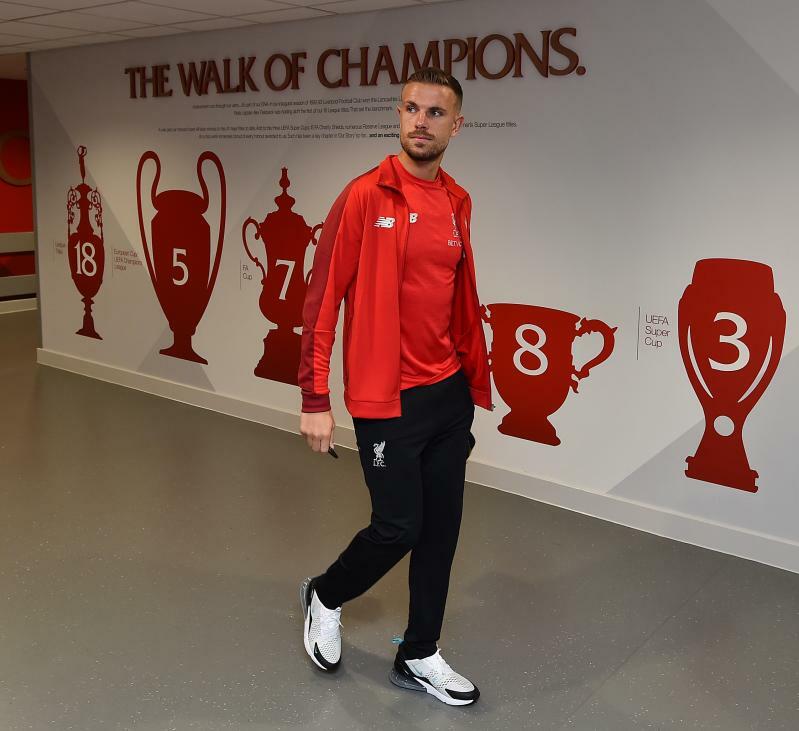 Subs: Karius, Grabara, Clyne, Henderson, Sturridge, Grujic, Lallana, Shaqiri, Robertson, Ings, Jones, Johnston, Camacho. 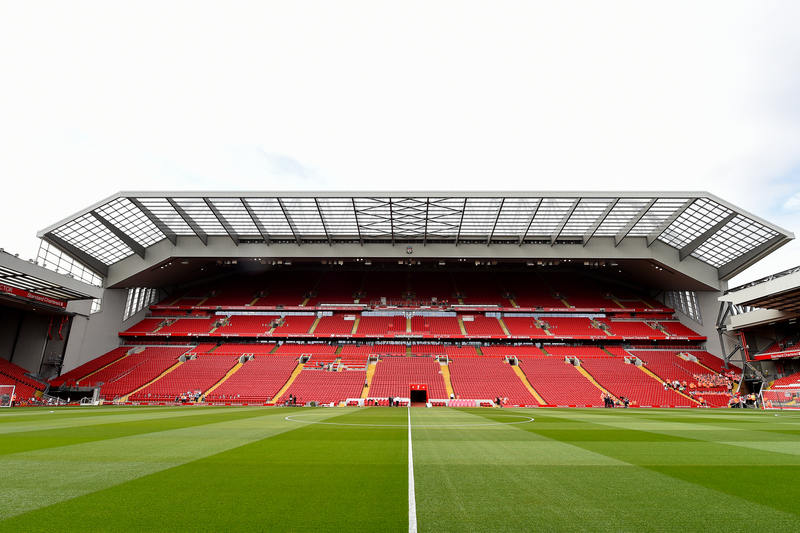 Tickets for the game will remain on sale at the Anfield ticket office up until kick off tonight. The visitors have named a 21-man squad for the game. 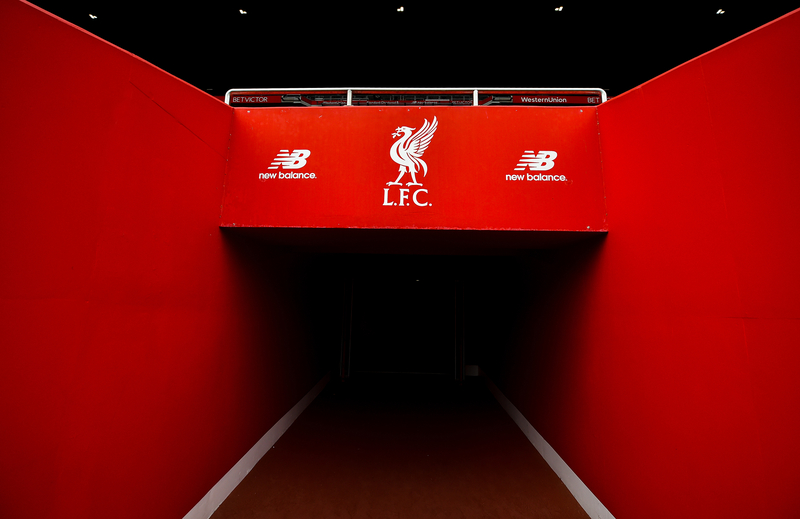 Will Liverpool pick up the goalscoring baton at Anfield this season? Fingers crossed. 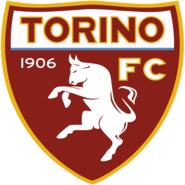 Did you know that the Reds and Torino have never previously faced each other? We've got the lowdown on the Serie A team, though, with a detailed guide to their recent history, past achievements, current set-up and more. 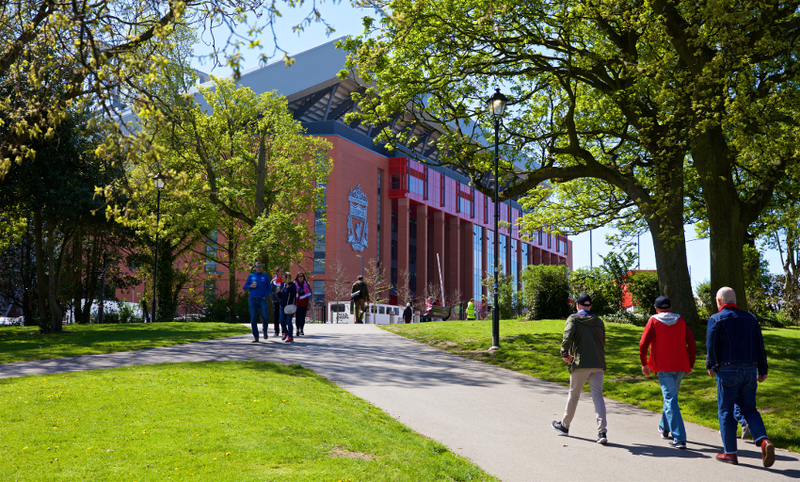 If you're heading to the stadium for tonight's fixture, make sure to read our checklist of handy information about travelling to Anfield, finding your seat and the activities happening around the game. 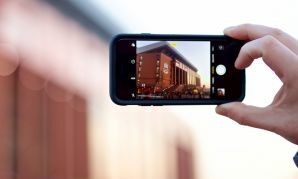 We also have a dedicated guide to getting to Anfield here. You'll be able to watch this match live on LFCTV or LFCTV GO, with our build-up beginning an hour before kick-off live from Anfield. Click here for everything you need to know about subscribing and viewing. 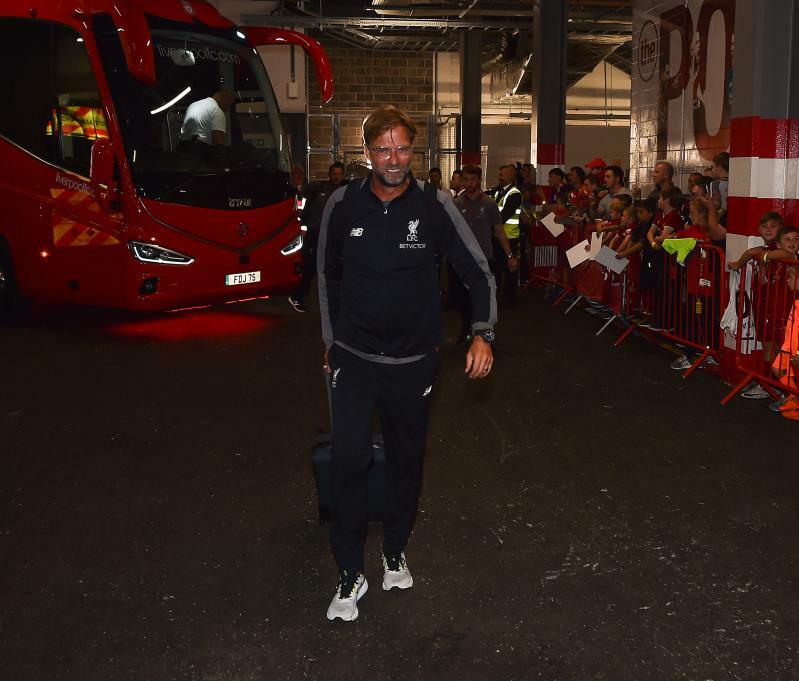 Almost three months after Liverpool's last appearance on home soil, they're back tonight for their final warm-up game before the new season. Italian outfit Torino are the opposition for Jürgen Klopp's side - and we'll be keeping you updated throughout the evening.